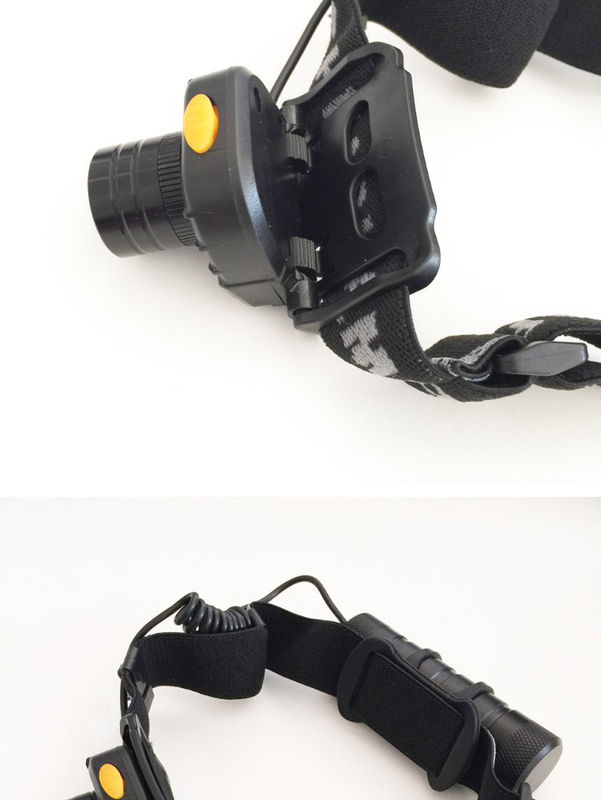 Keep your hands free during any outdoor activity. 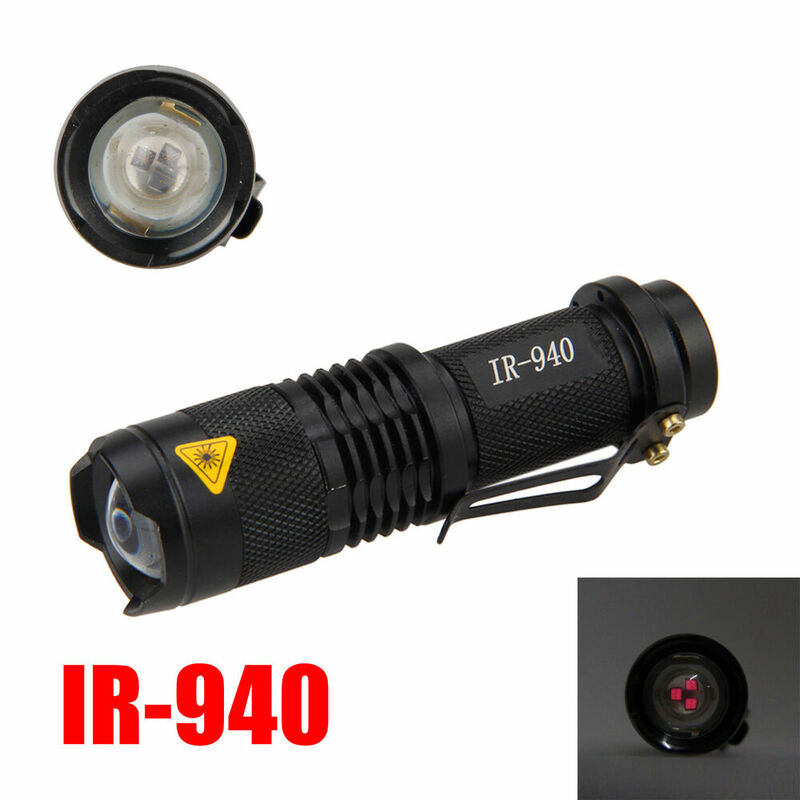 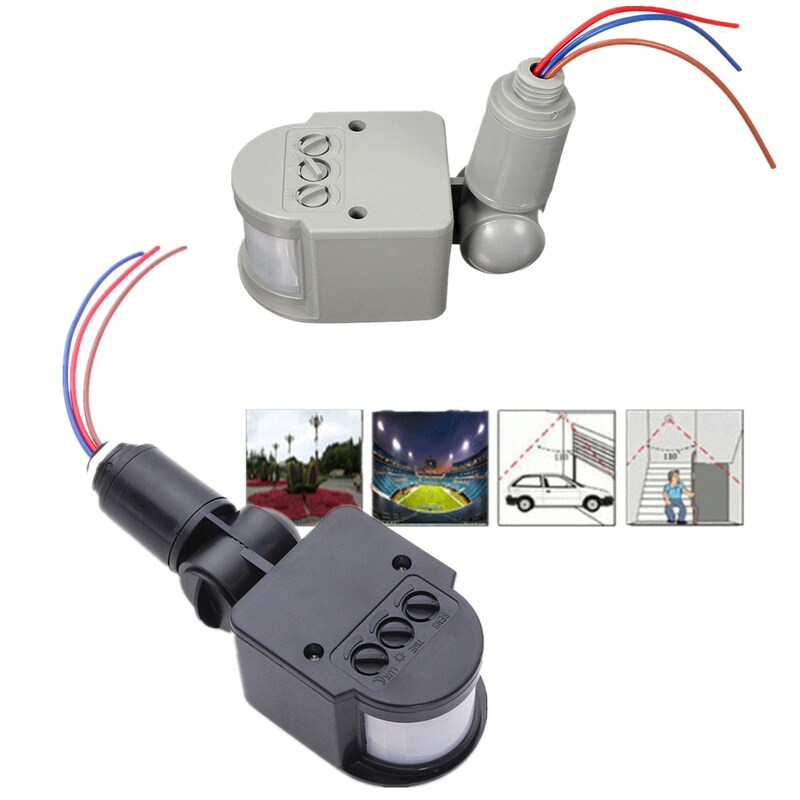 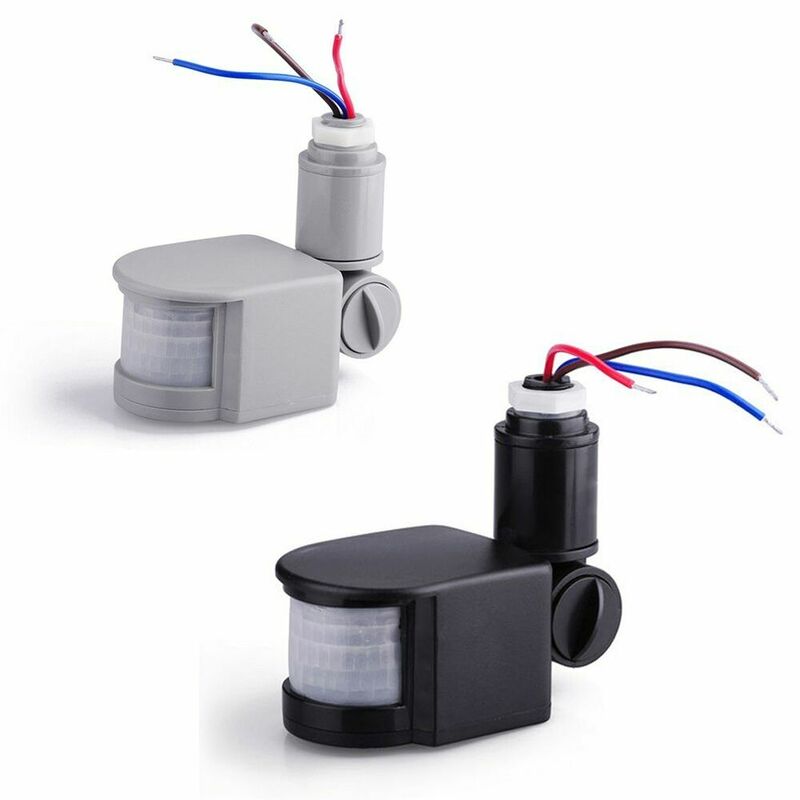 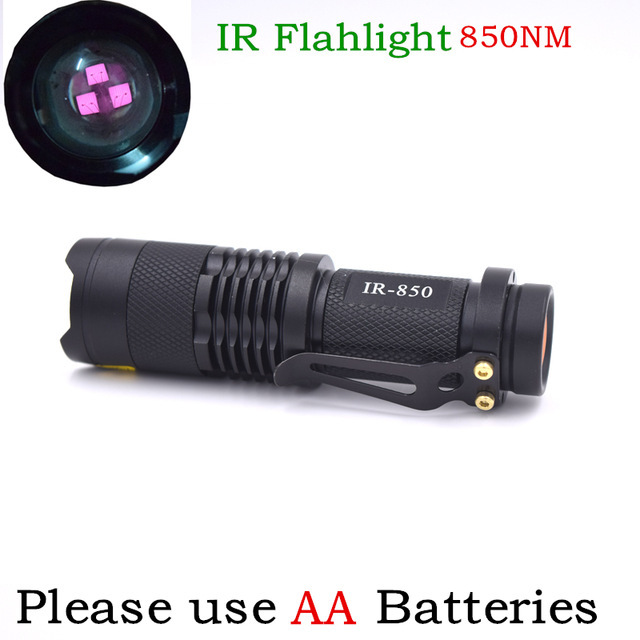 The light sensor, besides giving the practicality to keep in action without occupying the hands, has exclusive infrared sensor, that turns on or off the flashlight quickly when the hands are dirty or when their hands are occupied. 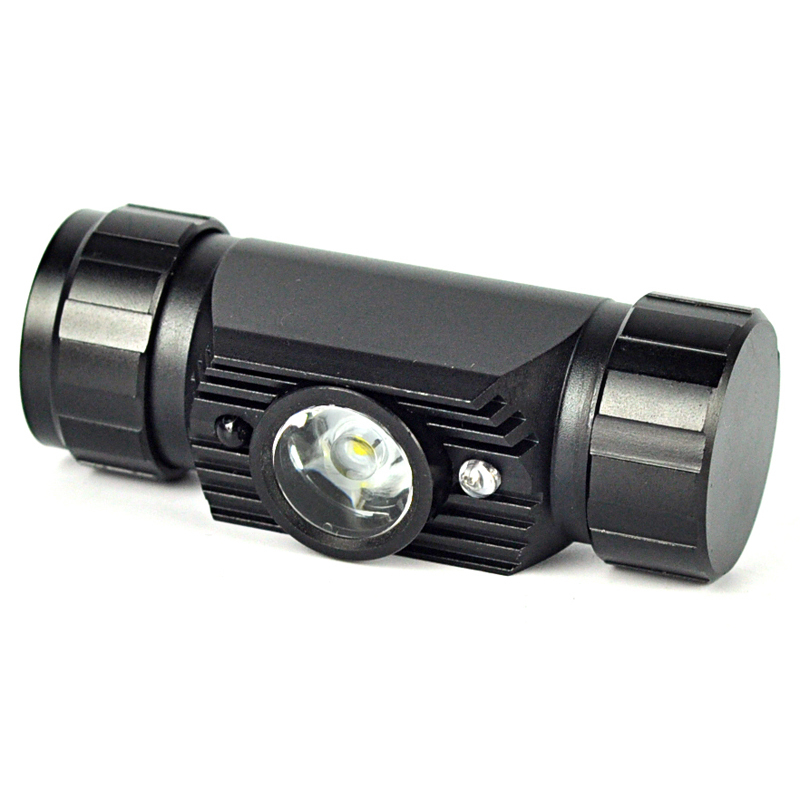 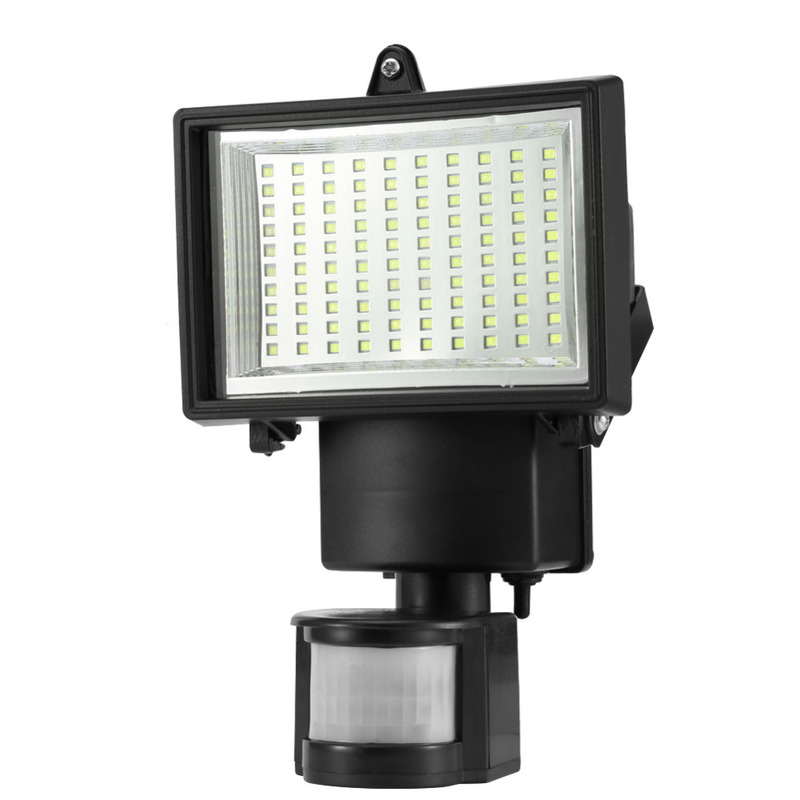 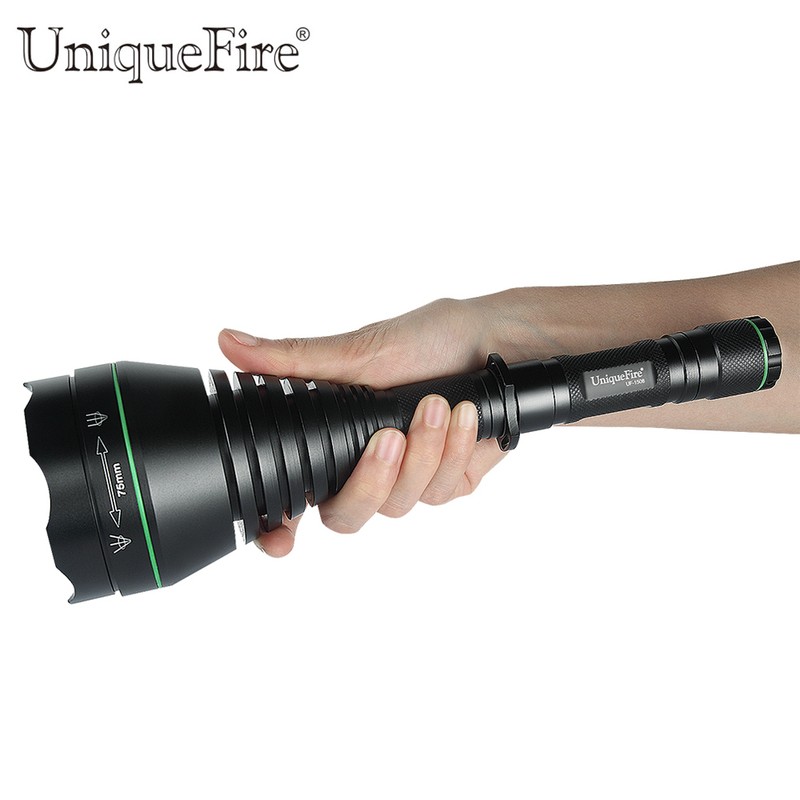 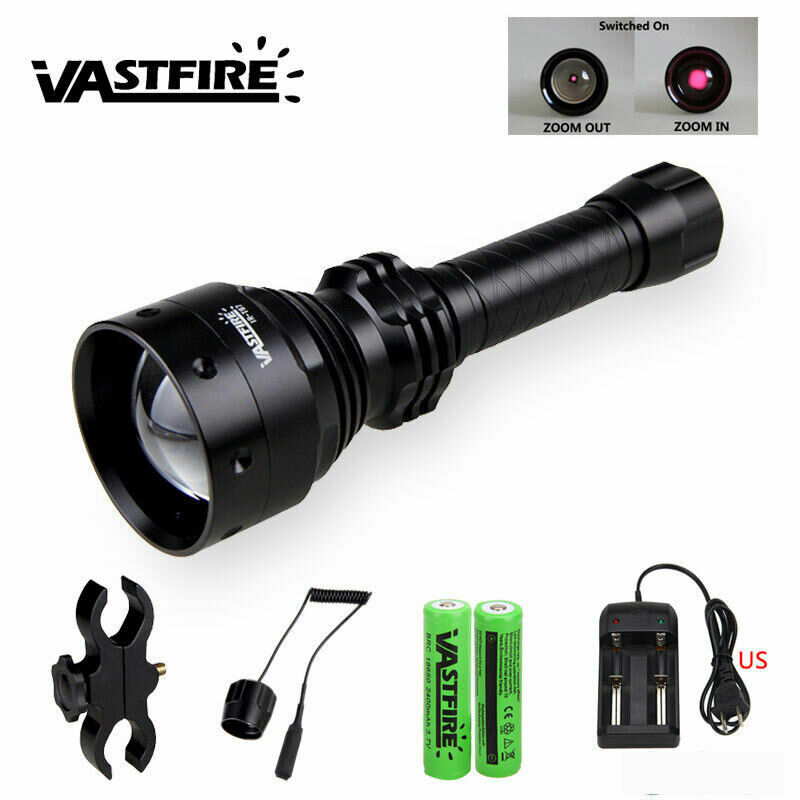 It features an XPE 120 high-intensity white LED for front illumination and a low-intensity red LED for directional light. 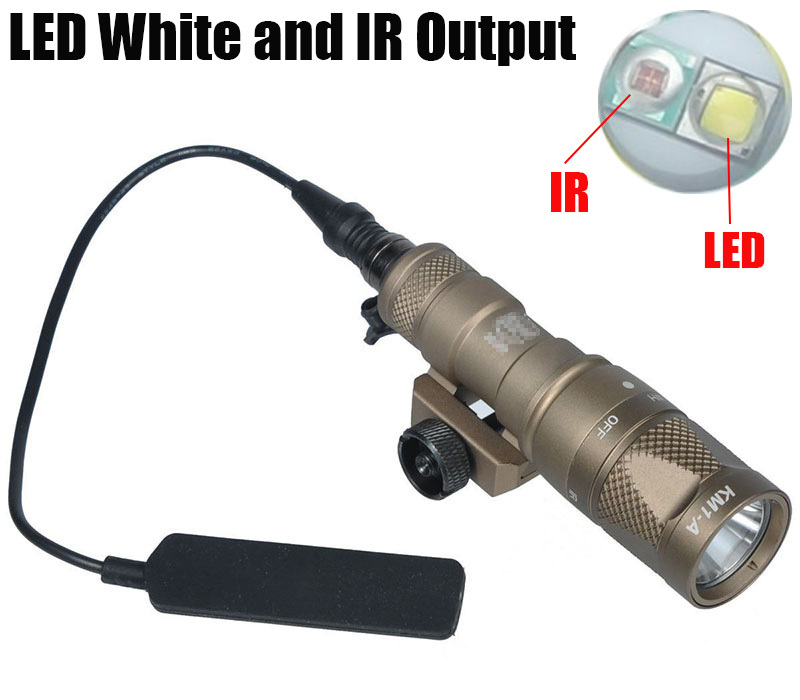 It has white static light, and static red light and SOS. 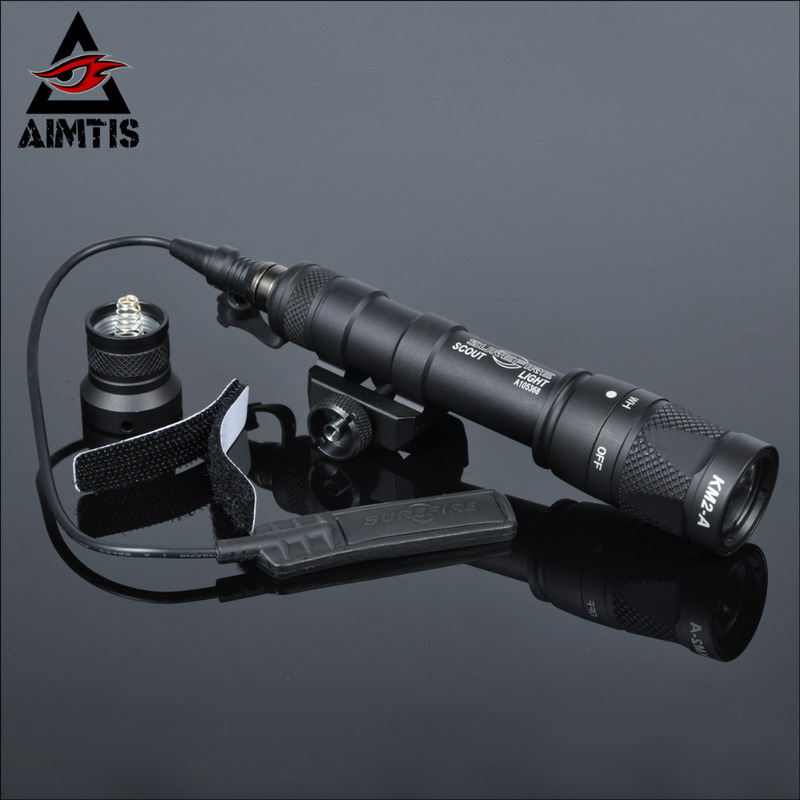 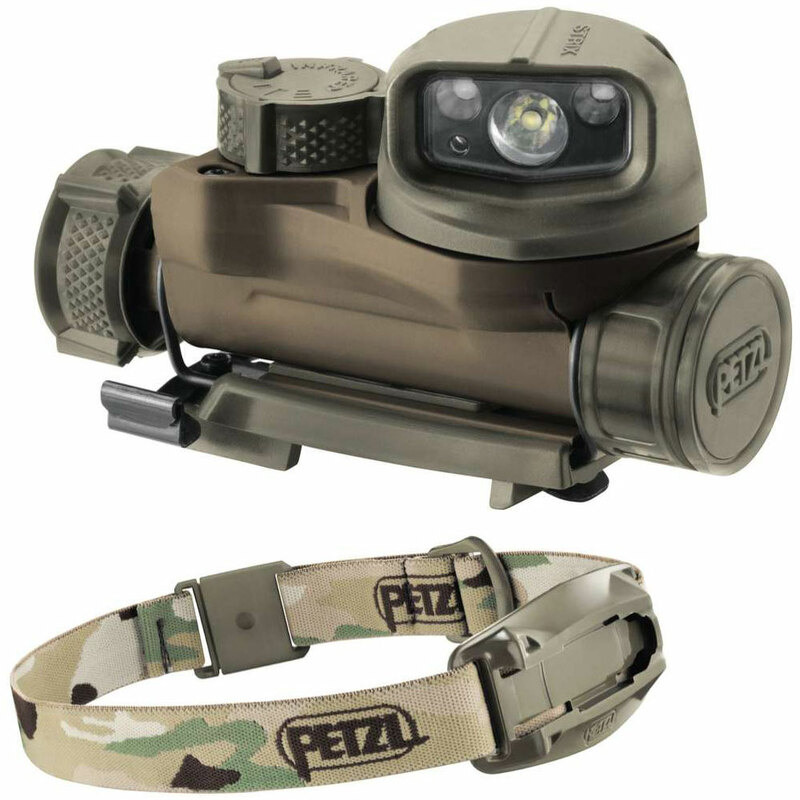 It has manual focus adjustment, lighting angle adjustment, plus an adjustable elastic strap for the best possible fixation on the user’s head. 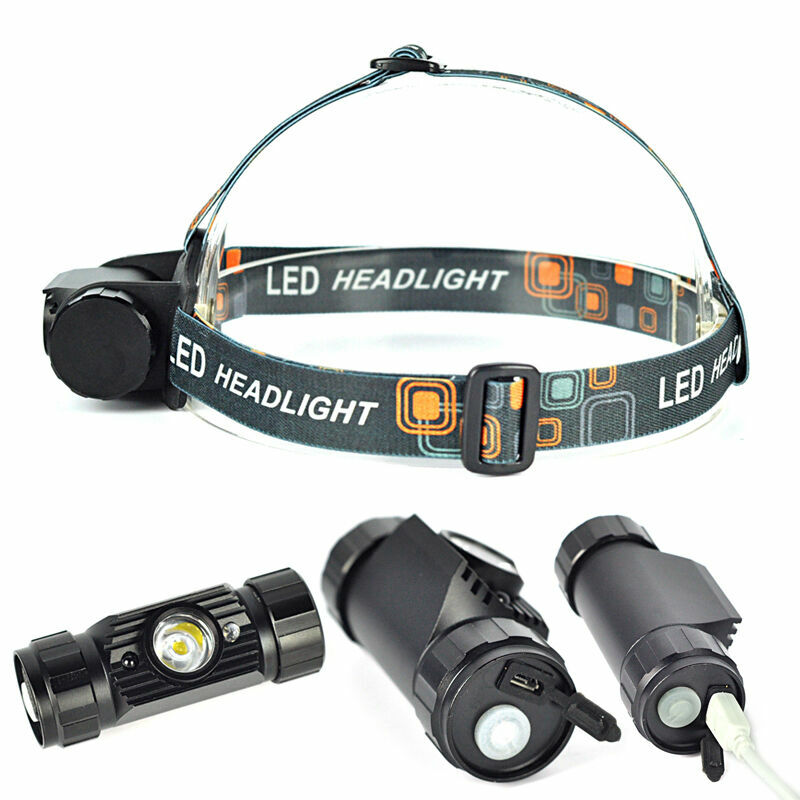 It is fully rechargeable, via USB-AC cable, being powered by 3 NI-MH batteries. 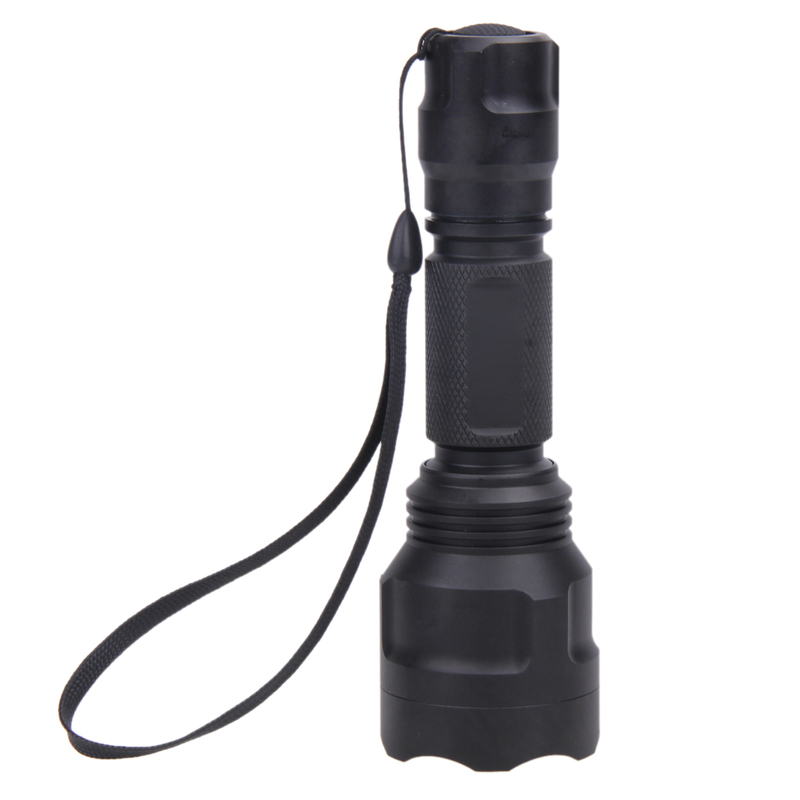 It has IPX5 resistance to rain, being ideal for activities such as fishing, cycling, trekking, camping, and even climbing via zipcodesexplorer.com.